Woo hoo, says Beel. 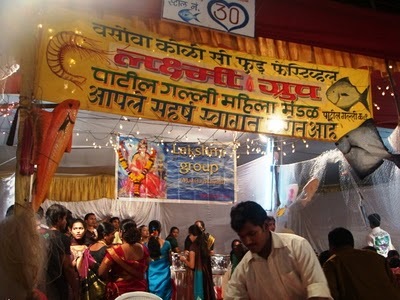 The Versova Koli Seafood Festival in Mumbai, India starts this Friday. 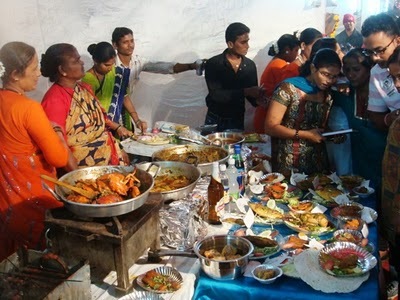 A fish festival. 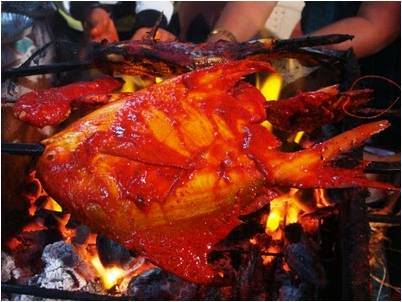 Indian food. Kingfisher. What more could Beel want? 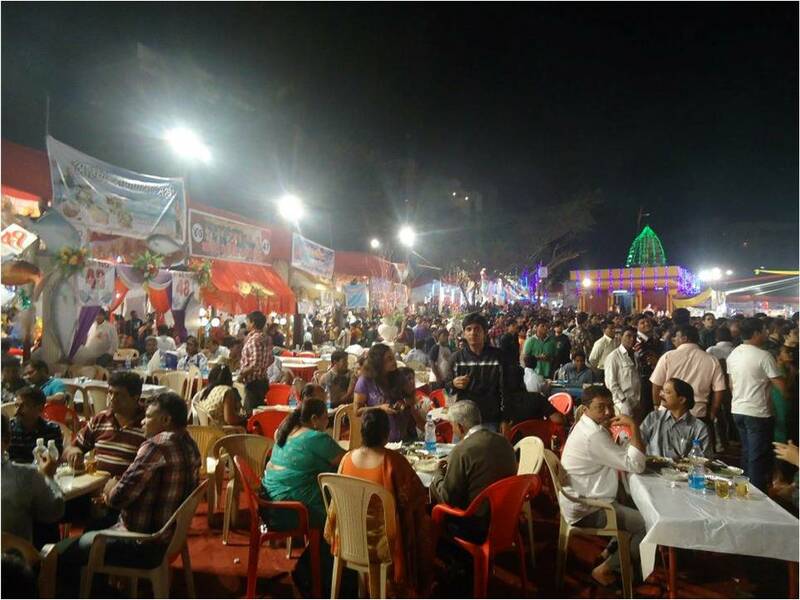 The festival celebrates the food and culture of the Kolis, a fishing people, who are among the original inhabitants of Mumbai. 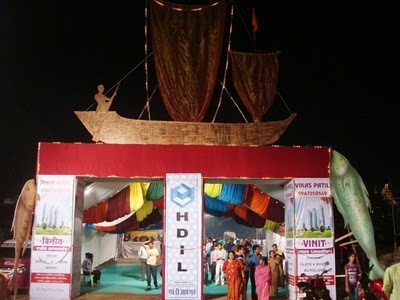 Please, let Beel present a few photos from previous festivals. Enjoy! Beel says you can see more photos on the 2012 festival’s Facebook page. 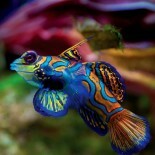 This entry was posted on January 13, 2013 by denstormer in Fish Festivals, Traditions and tagged Asia.